be felled and the wood disposed of. 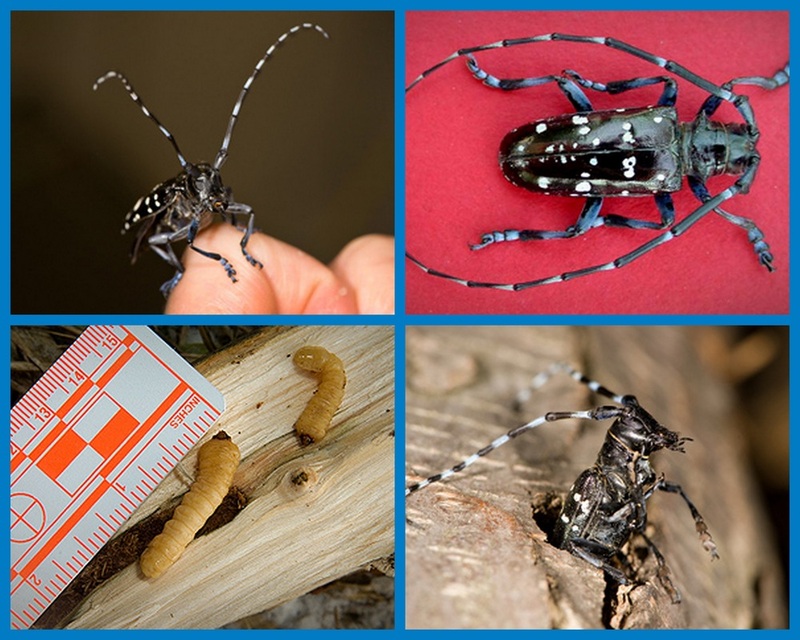 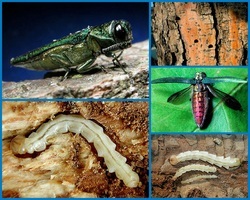 The Emerald Ash Borer attacks Ash Trees. 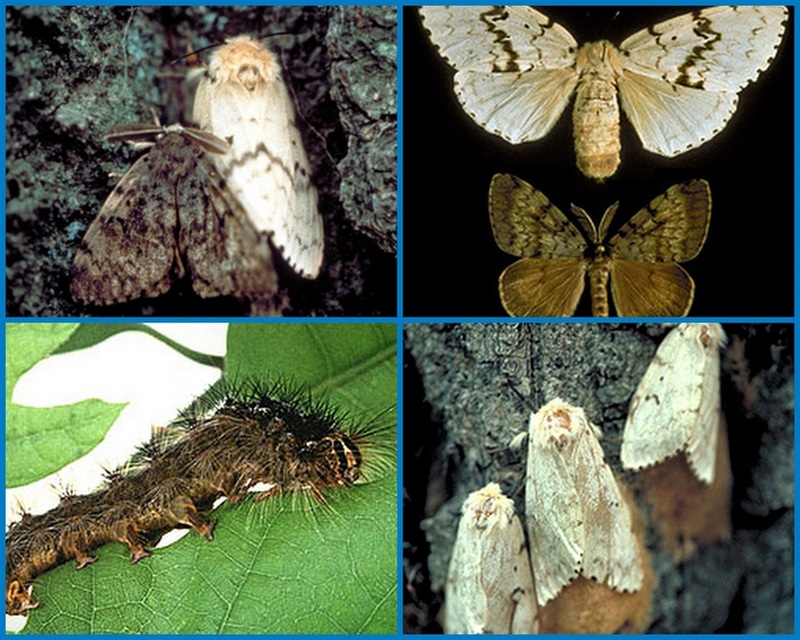 Moth attacks more than 300 species of trees and shrubs.